Social media has had a hugely influential impact on our lives in recent years. It now seems that almost every aspect of our day-to-day can in some way be linked to social media, to such an extent that there’s now a generation of us who use our social accounts to create and project a personal brand, establishing identity and projecting personality into the social world. As this generation has become increasingly invested in social media, food has become one of the most intrinsic aspects of our social media lives, becoming a form of currency in which social users can engage and project their identity. 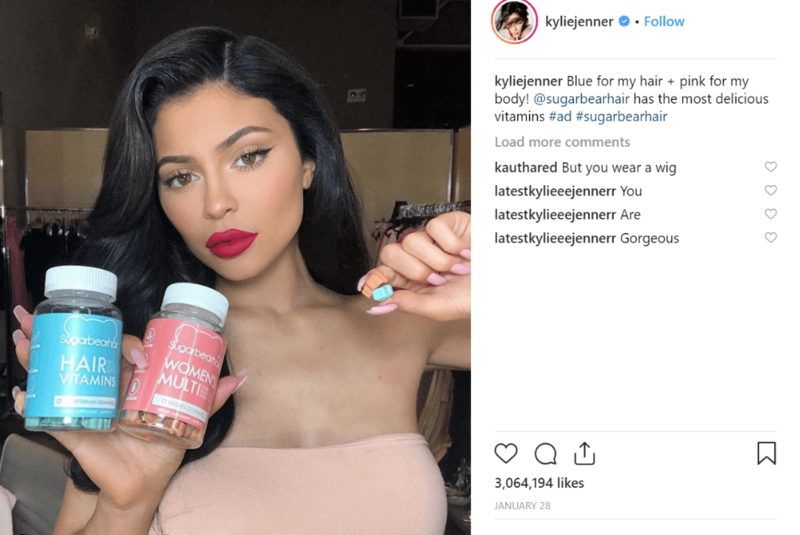 In recent years we’ve seen the advent of social channels dedicated to food developing into hugely influential sources of content for millions of fans and followers. 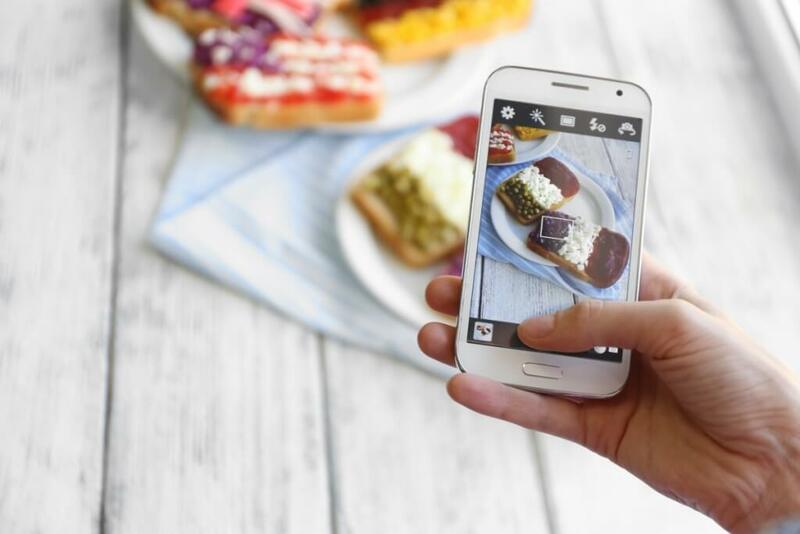 From foodie Instagram accounts to Facebook pages devoted to short sharp recipe videos and YouTube channels dedicated to the most mouth-watering of dishes, social has taken to the culinary world with huge scope and reach. To add some context, on Instagram there are over 3 million posts containing the hashtag #avocado, 1.7 million containing #kale and over 1 million featuring #quinoa. A few years ago these foods were the preserve of the most clued up of health-conscious food fanatics – they certainly weren’t a part of the mainstream community when it comes to food. On Pinterest ‘food and drink’ is the most popular category, whilst BuzzFeed brainchild Proper Tasty has amassed 8.5 million fans in a matter of months. In short, food has become central to our online milieu. So, how exactly has social media changed our relationship with food? One of the first noticeable facts is the apparent proliferation of food trends – from pulled pork and the American diner experience to our quest for the ultimate superfood health kick by way of edamame beans, quinoa and organic kale. Social has become the perfect vehicle for food trends to spread throughout the culinary world and infiltrate our Instagram feeds, our local restaurant menus and our home cooking. In Manchester, these social-fuelled food trends and the millennial generation of foodies have most certainly contributed to the city’s restaurant boom, with new eateries popping up at a rapid rate in 2015 and 2016. It could also be suggested that social media has made us become more health conscious when it comes to the food we eat and more aware of the ethical pitfalls of the food industry. It’s been reported that 12% of people in the UK follow vegan and vegetarian diets, whilst a larger percentage have also started reducing their meat intake with a flexitarian approach to food (reserving meat for the weekends, for example). This is mirrored in the meat-free food market, which was reported to have been worth £625 million in 2013 and forecast to continue its growth subsequently. There’s certainly scope to suggest that social media has contributed to changing attitudes regarding food and the availability of information regarding vegetarian diets. This brings us on to the marketing industry and the way that social’s developing relationship with food has opened up a vast landscape of opportunity to market products. As the reach and engagement that many food-related social channels achieve has become a brilliant marketing tool to tap into, the way it’s presented to us online has become an effective vehicle in influencing consumer decisions and building brand awareness. This means producing valuable content and placing it within the foodie social sphere is something which we can expect to see increasingly in the future. Watch this space. Keep up to date with the latest news and opinions from the One team by following us on Twitter and LinkedIn, and by liking our Facebook page.